M² Performance Group, LLC is a business aviation-centric consulting group focusing on sales, marketing and customer support. We believe in a Practical Consulting Methodology that provides defined and measurable results. Unlike most traditional consultants, who provide a binder full of generic suggestions, M²PG delivers sound, no-nonsense advice with a detailed roadmap for quality execution. All M²PG projects are designed to deliver a minimum 10% improvement in sales activities, closure rate and revenue. Our methodologies are field-proven to increase sales productivity and drive growth. As much as any major industry segment in the world, Business Aviation is highly sensitive to and reacts directly to the world economy. Its sales history is characterized by profound economic and volume fluctuations. Competitors in the industry work diligently to field professional, well-trained and knowledgeable sales forces. 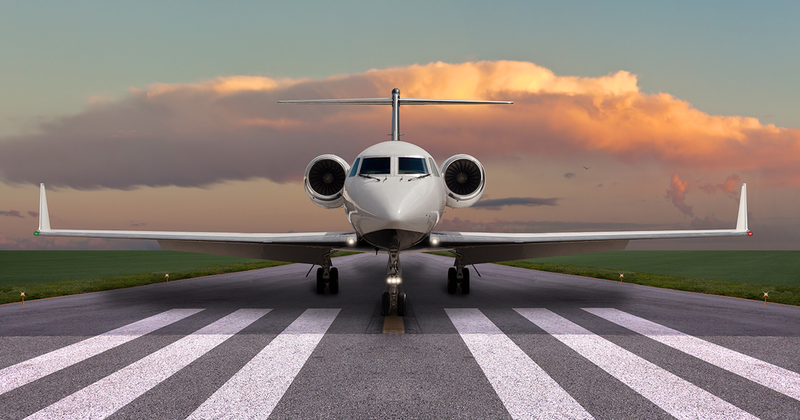 Successful Business Aviation sales organizations are typically staffed with experienced personnel who are skilled in complex, relationship-based sales activities. Most employ sophisticated Customer Relationship Management tools that enable them to develop highly effective interactive customer communications programs that are employed by large sales support teams whose sole responsibility is to develop and strengthen relationships with their customers. So, if virtually every company uses the same methodologies and has a competitive product offering what then is the “differentiator” that permits some organizations to clearly perform better than others? Historically the primary reason has been a dynamic sales driver. In most successful companies the sales driver takes the form of a strong, charismatic and committed leader. But these individuals are rare, possess unique characteristics, are difficult to find and even harder to recruit and hire. It is this scarcity of dynamic sales leadership that led M² Performance Group to develop an innovative and transformative sales management system – one that empowers the sales organization to replicate the actions of the dynamic sales leader and maximize the company’s investment in sales training and CRM tools. The M² Performance Group SalesDriver™ – A Systematic Approach to Create Selling Opportunities & Close Existing Sales.